So, you think you have an excellent memory? 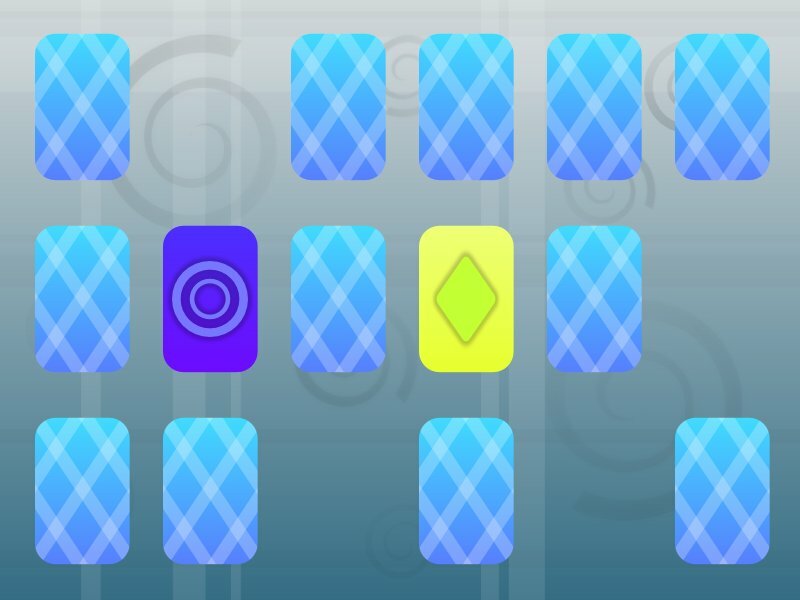 Challenge your brain in this fun Memory Test puzzle game. 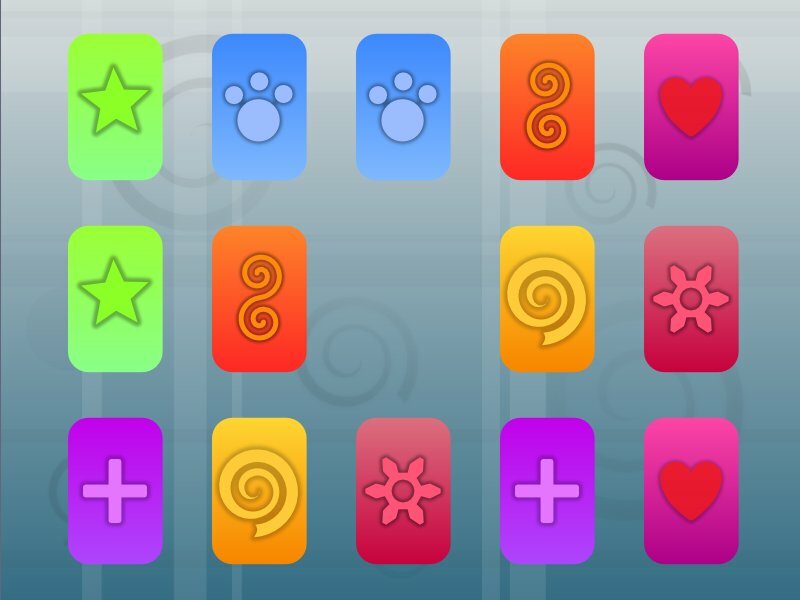 Choose from 3 difficulty levels, and match as many pairs of cards as you can to obtain a high score. 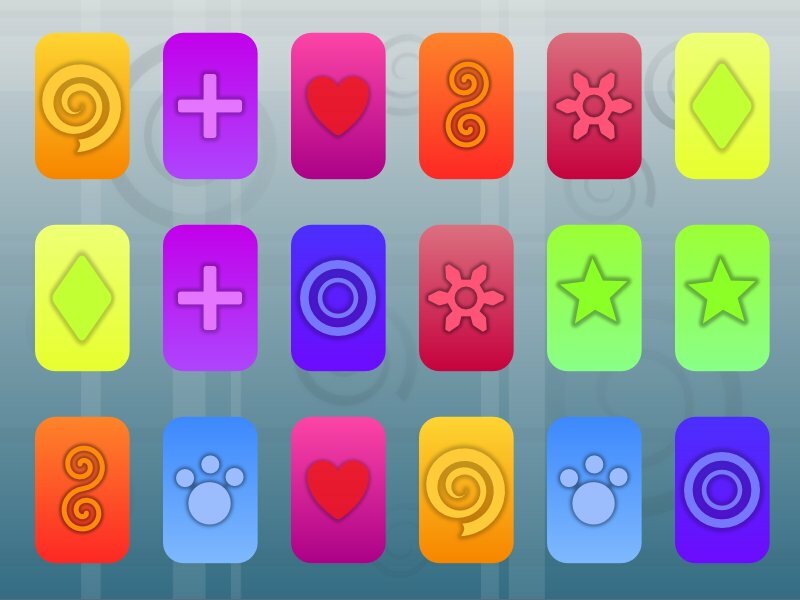 Download now to test your brain power in this challenging memory test game.